Growing up on the Kapalady Lagoon in Sri Lanka, Mawfeer lived in a palm leaf hut, his father a fisherman, his family very poor. That all changed when kiteboarding entered his life. Due to the civil war, there was no tourism in the region — until a couple of foreign kiters began sessioning the lagoon. Given the incredible conditions, they returned regularly. Fascinated, Mawfeer would always watch from afar. Something ignited within him. One day he built his own kite out of a broken umbrella and fishing line, along with a board he made out of cardboard. Disheartened after the rig didn’t work, Mawfeer threw it all away in frustration. Even though he couldn’t speak English, soon after Mawfeer courageously approached the kiters. They ended up showing him how to assist in launching, landing, and rigging —eventually teaching him how to kite. 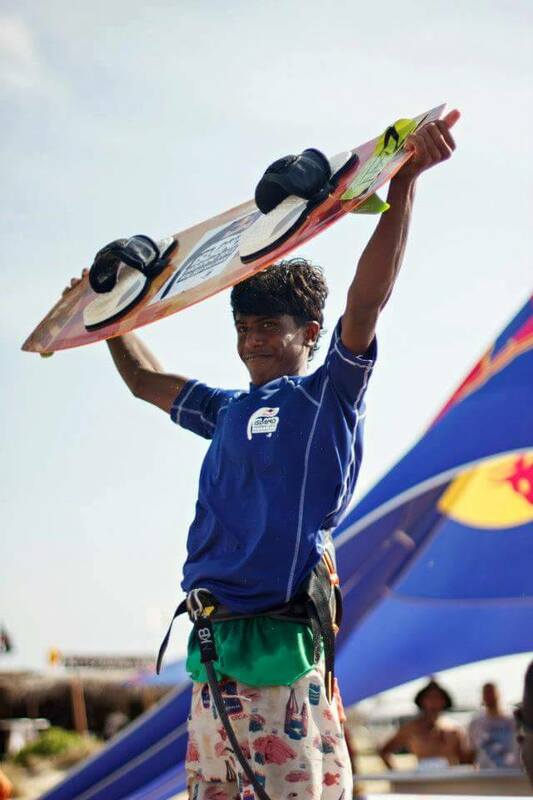 Before long, the group started the first kiteboarding camp in Sri Lanka, where Mawfeer began working in the kitchen. Since then Mawfeer has built his family a house, pays for his little brother to go to school in Colombo (Sri Lanka’s capital city), and he is a certified IKO instructor at Kitesurfing Lanka in Kalpitya. While Mawfeer has a big heart, also absolutely kills it on the water. 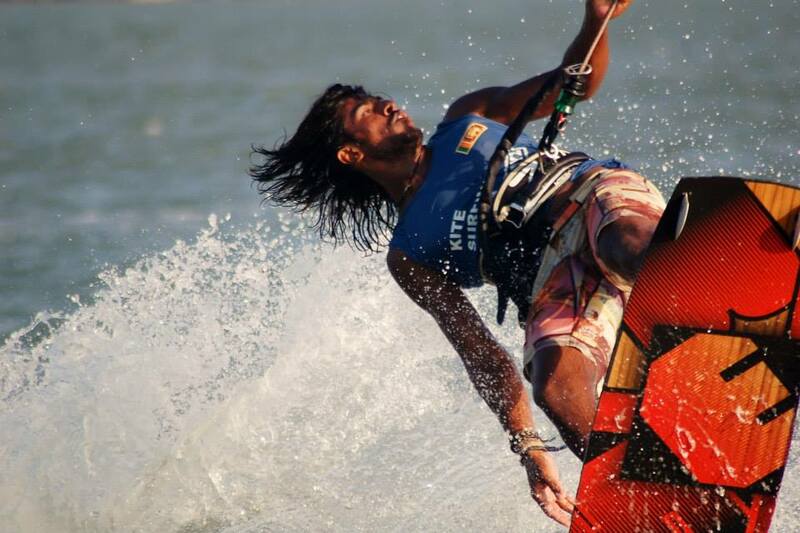 Having ridden and tested ZIAN kites since the beginning, he has developed a unique, high-energy style. Influenced and inspired by the countless kiters that flock to Sri Lanka for long seasons of 24-hour wind, Mawfeer’s riding is raw, fearless and creative, combining and adapting tricks into a seamless dance that regularly leaves bystanders speechless. Text from Zian Kiteboarding Australia. my summer vacation can't be fulfill without the touches of the big sea waves. basically I love my board and like to drive on the wave. A great Longboards resource for a longboard rider & getting more information from Backfire Longboard .